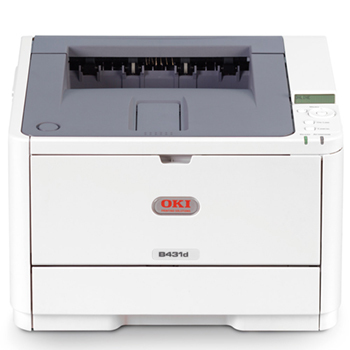 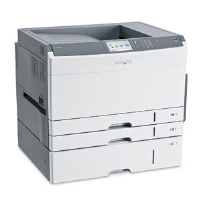 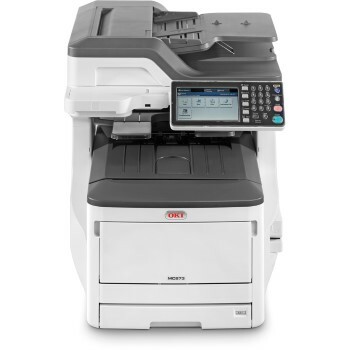 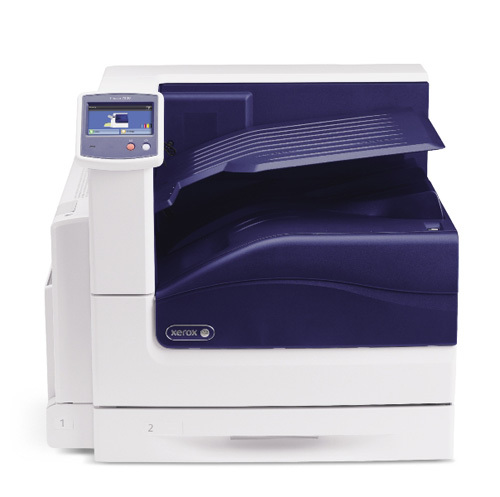 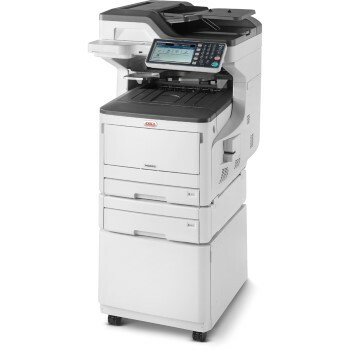 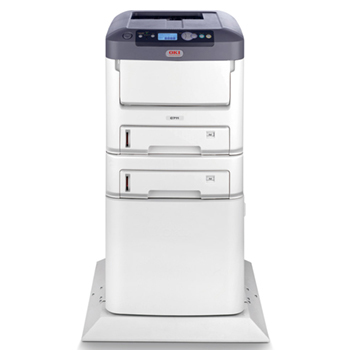 You can pick up a wide range of duplex ( double sided ) printers for all purposes and budgets. 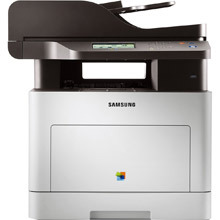 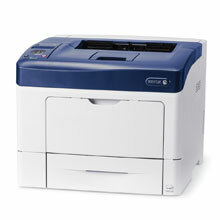 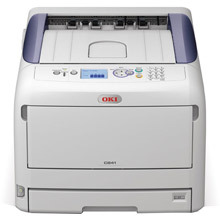 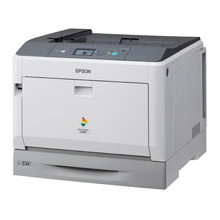 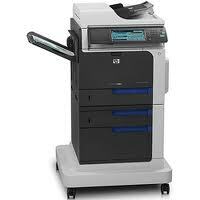 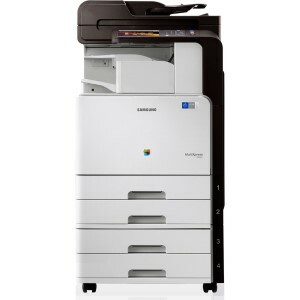 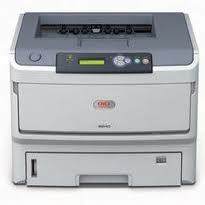 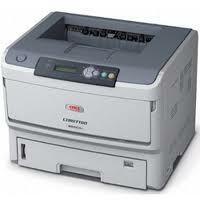 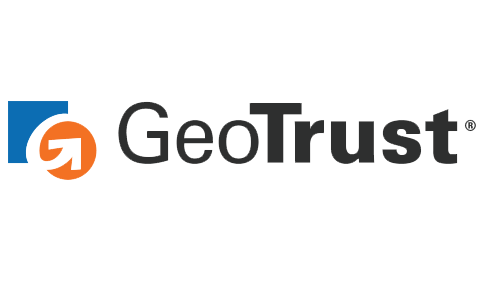 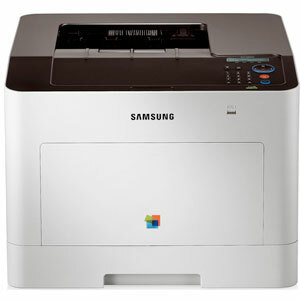 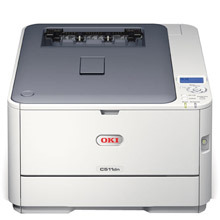 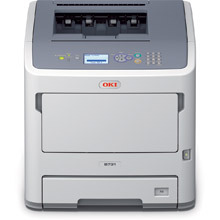 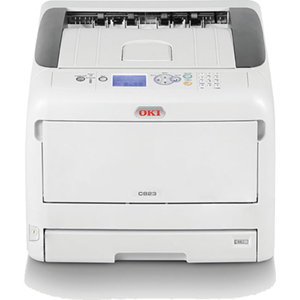 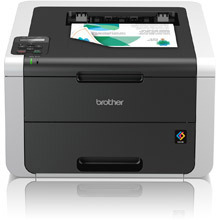 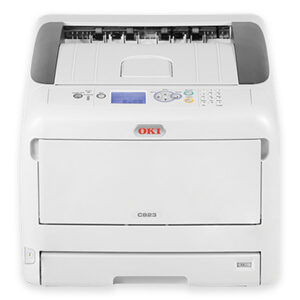 In fact you'll find that most printer series on colour-laser-printers.co.uk offer double sided printing. 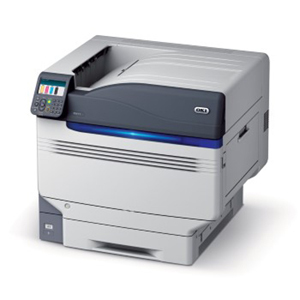 In most cases if you see a 'D' in printer model name, it is a duplex ( double sided ) printer and if the printer doesn't have a D in it's name you can usually buy a duplex unit for it... Our advisers are only too happy to help with any enquiry you may have concerning double sided printers, call a printer expert today on 020 7378 4729 or get a callback.